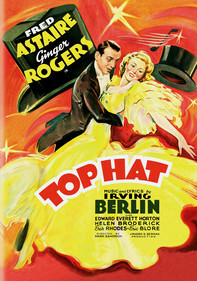 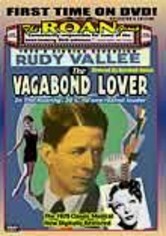 Audiences got their first glimpse of dreamy crooner Rudy Vallee in this classic 1929 romance. 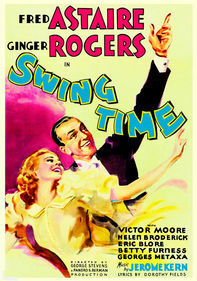 The story centers on singing saxophone player Rudy Bronson (Vallee), who starts a band with his college classmates. 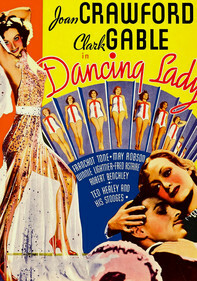 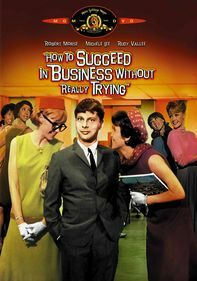 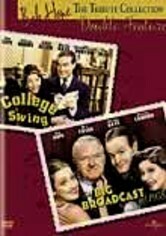 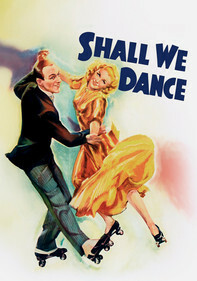 After a series of mishaps, Bronson assumes the identity of another saxophone player and agrees to perform at a benefit in order to spend time with Jean (Sally Blane). 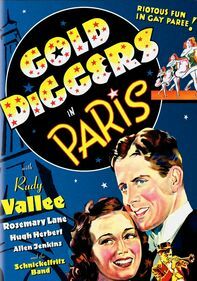 Marie Dressler costars, and Vallee performs several of his hit songs.